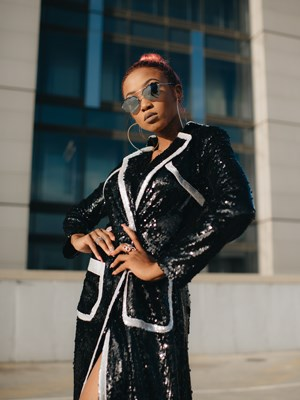 Local fashion photographer Niquita Bento recently photographed some of South Africa's most stylish people at AFI Fashion Week. The images give some insight into the latest trends in eyewear. “Unique-shaped frames – including exaggerated cat-eyes, rectangles and oversized squares – are having a moment this season. 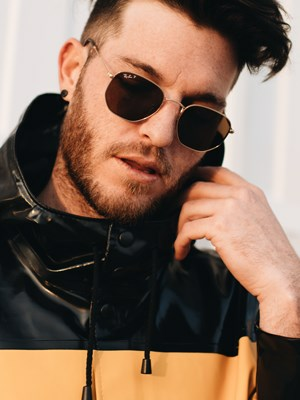 If you don’t feel comfortable trying an over-the-top clothing fashion trend, sunglasses are an easy way to experiment and expand your wardrobe,” says Earl Kopeledi, marketing manager at Sunglass Hut South Africa. The prospect of new eyewear should pull most out of the mindset that winter must be dull and drab. Rather, it’s a time for fun, eclectic looks with accessories that elevate everyday looks. 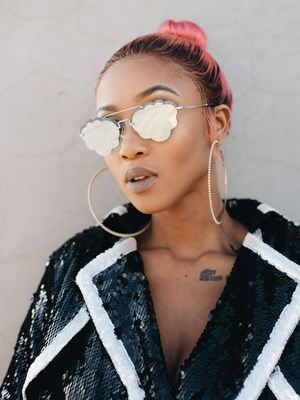 Fresh contemporary and light-hearted silhouettes made up of metals, transparent frames and spring accents will give you a gorgeous look like fashion queen Moozlie. There’s a variety of sunglasses styles out there, so there’s a perfect pair for every face shape. 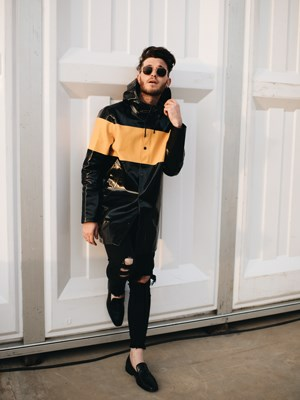 Picking an angular, outside-the-box silhouette like hexagonal or pentagonal frames adds a dose of quirky cool to any look like the “Summer Love” hit-maker Kyle Deutsch. 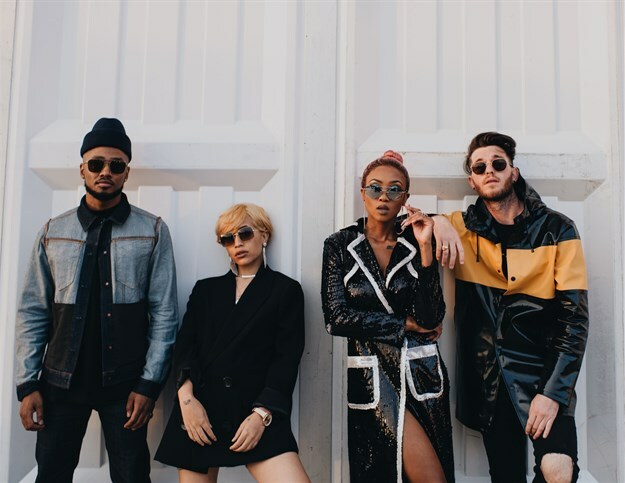 Rowlene is rocking a basic oversized blazer dress with minimal jewellery with all the focus on the oversized square sunnies. 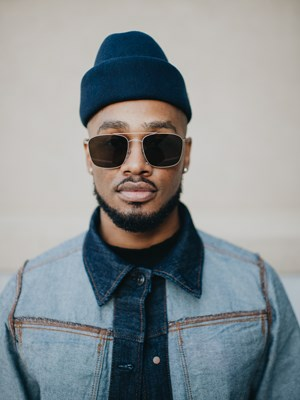 Guys can rock the oversized square trend too; just take fashion inspiration from Gemaén Jordan Taylor as he rocks the look with a denim on denim ensemble.